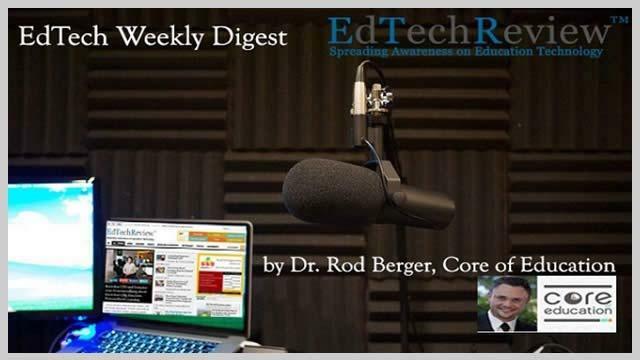 Welcome back to the weekly digest, We'll talk about sxswedu and so many interviews we did there with industry leaders covering various aspect of education from government, policy makers, educationists, vendors, etc. 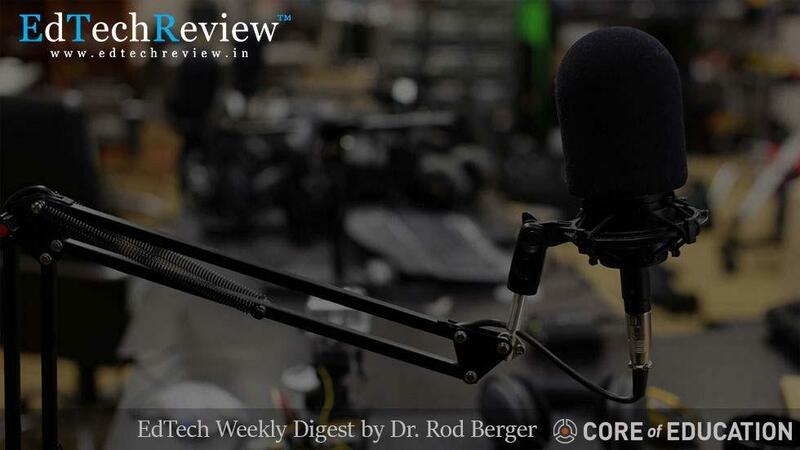 lets start our weekly digest with some exciting insightful stories from edtechreview.in. lets Go.. Thinking: Flipping the thinking of educators about how to maximize class time by implementing flipped learning. 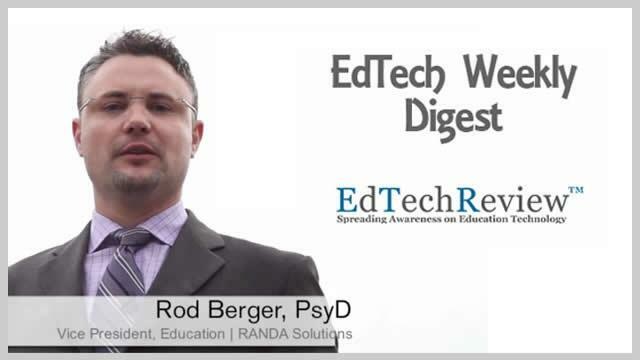 Technology: Helping educators navigate the technical aspects of Flipped Learning. Time: Time is such a big issue for our overworked teachers. Training is the fourth hurdle. It is hard to imagine a time when the opportunity and need to transform education has been greater. What great business and education leaders know is that no single institution or organization can make the kinds of changes necessary to revolutionize the education system. It requires a community to enable the significant education transformation needed for the 21st century. We all have our own sense of purpose but all that requires and demands a community in order to pursue it. [Podcast] ABCDs of Emotional Intelligence. '57 million students were out of school' in 2011, according to the UNESCO statistical institute. Poverty has been considered the out of main determinants of 'Drop-Out'.Despite being provided free elementary education to all the rate of drop-outs is not decreasing up to satisfaction. Having the same solution always and the situation is as it was, then there must be different reasons for the prevailing problem. • Unlock billions of brains to solve the world’s biggest problems And yet 1 in 4: Americans don’t even know what a MOOC is.